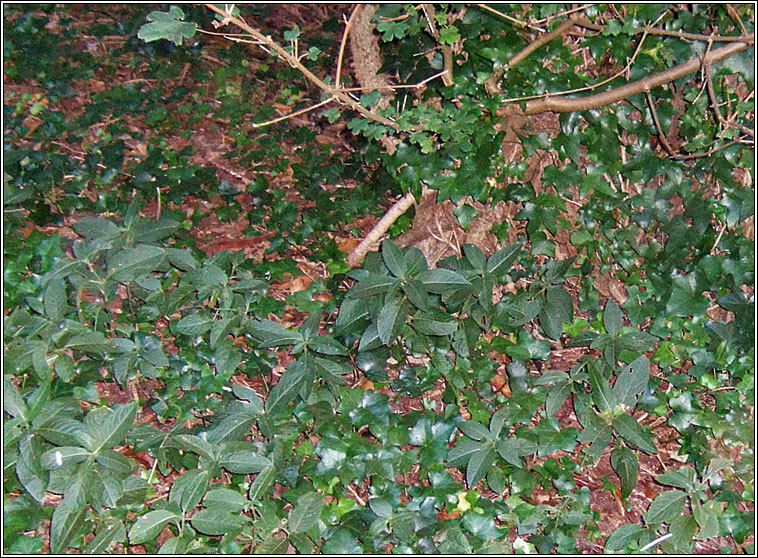 Habitat: Shaded woodlands on damp neutral or calcareous soils. The tiny yellow-greenish flowers are dioecious, the male flowers in long spikes, female flowers often solitary. 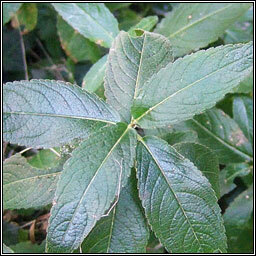 A variably hairy plant, the creeping rhizomes producing unbranched stems with opposite pairs of leaves.